ROMEO ANDJULIET PROMOTION سے طرف کی SNAPCHAT. . HD Wallpaper and background images in the Ed Westwick club tagged: ed westwick 2013 photos. 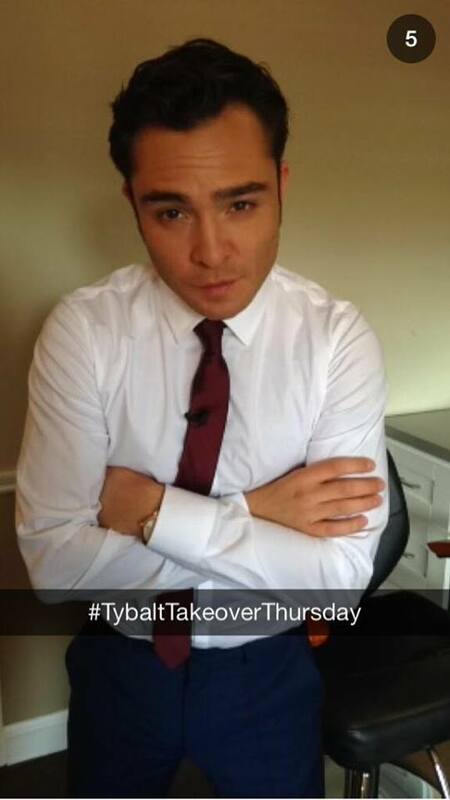 This Ed Westwick photo might contain کاروبار سوٹ and بزنس سوٹ.